It’s still sinking in that I was away on vacation for a week. Add the July 4th holiday and I was away from the office for 10 days. I haven’t been away from the office for so long in a decade. Let’s say that again. It has been 10 YEARS since I took 10 days off work. I think most self-employed people will agree that a three day weekend is simply not a long enough stretch to get the brain and body OFF. In fact, on the fourth day in London I said aloud, I want to go home. I didn’t really want to go home but I felt COMPELLED to go home. Go home and get back to work. The beauty of being away from work for an extended period of time in a state of leisure means that upon returning on eis far more clear headed and rejuvenated. Thus the argument for REAL vacations. 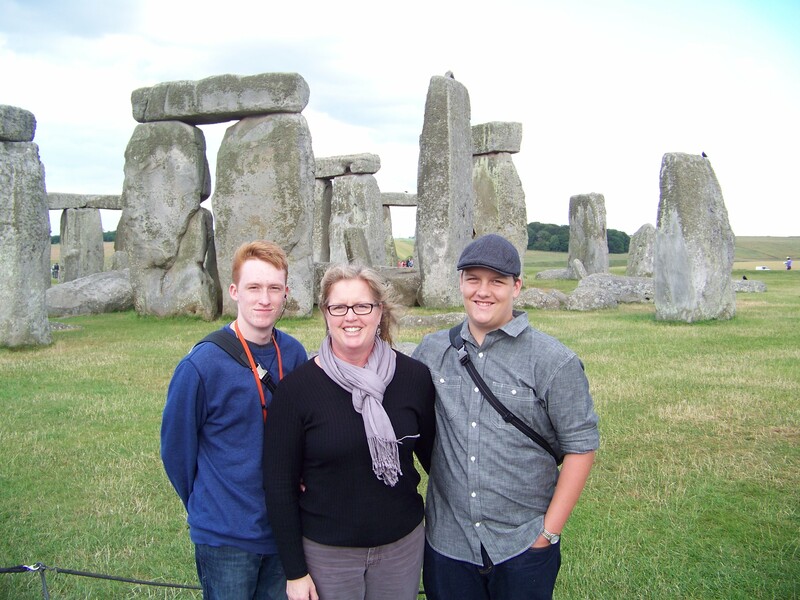 Work was really busy this week as it always is when you are away but I posted a great photo of my sons and I at Stonehenge in the exam rooms and my patients were very excited about the trip, too. They were all so supportive and generous about waiting for their appointments an extra week. Sometimes you have to give people the chance to be generous.